Hey friends, happy Fourth of July! 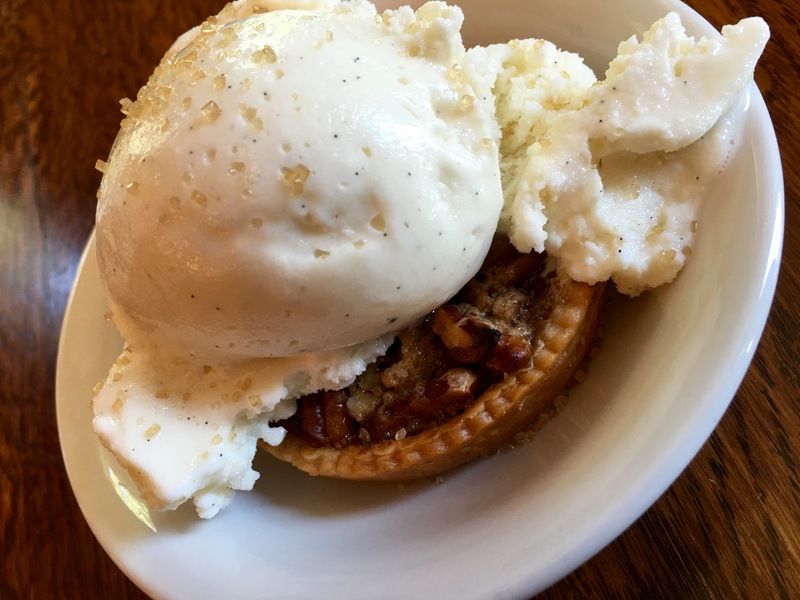 We’re preparing some wonderful food just for you! We’ve got a great week of specials from Mrs. Clélie’s kitchen. Here’s what’s cooking for you this week: Sandwich and wrap Wednesdays and chicken and dumplings! We’ll have potato soup, tomato pie, lemonade, and ice cream sandwiches made with Becky’s Cookies available! We’ll be closed today to celebrate Independence Day! Have a blessed and happy Fourth of July! We’ll have our very own fresh tomato pie available today! Yippee! 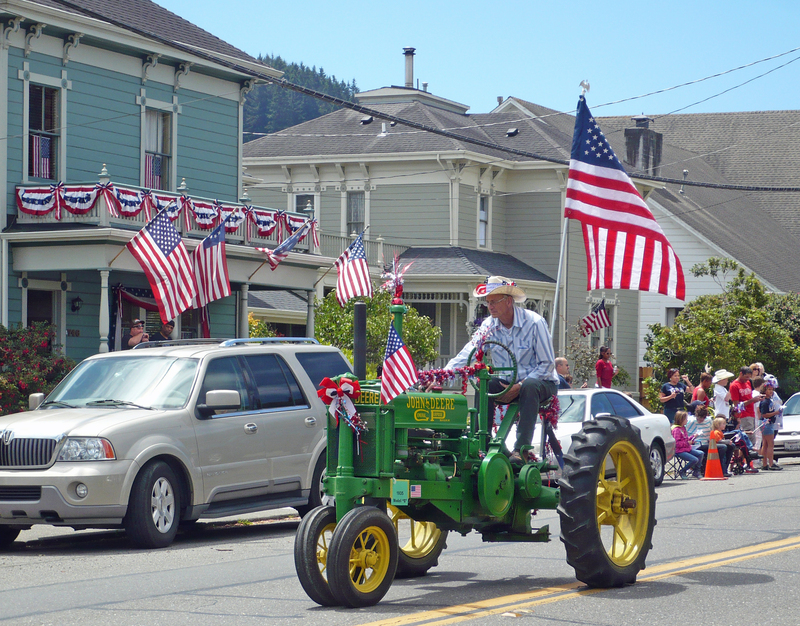 Image Credit: “John Deere Tractor Fourth of July,” CreativeCommons.org.